Today is t-shirt weather with a touch of humid starting to edge it's way into our lives. Seems too soon after the hell Winter we had that just barely left. There are very few people not happy about the change in temperature around here and we are all tired of complaining about the weather and listening to complaining. So that is that I guess. And with the changes comes a whole lot of busy which I am also content with. 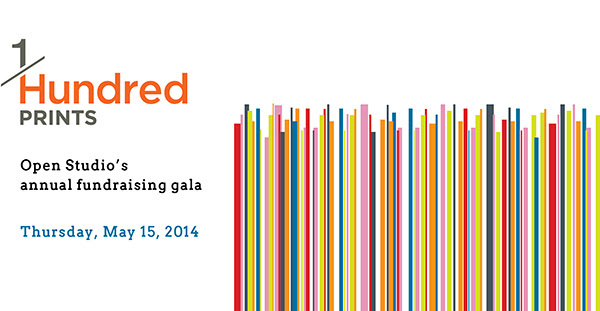 This Thursday is Open Studio's big event and fundraiser 100 prints at the Palais Royale on the lakeshore in Toronto. One hundred tickets are sold to win 100 prints. Each ticket number is drawn in random order and when your ticket is drawn, you have the choice of a print from the prints that are remaining. For instance, the first ticket drawn choose a work from 100 and the last ticket drawn has the last work remaining. It is lots of fun and the venue is lovely and there is good food, drink and silent auction artwork and items as well. On Thursday evening the winner of Open Studio's National Printmaking Awards will also be announced. 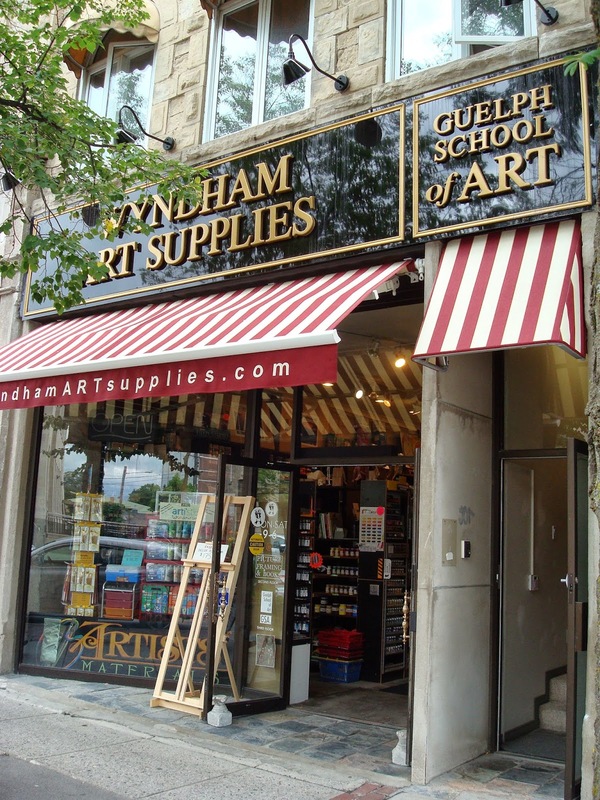 Another big event starting this week is the Wyndham Art Supplies Spring Sale. This is an annual sale for Chris and the gang and will run for 2 weeks leading up to their inventory day (or two...). There is a lot of inventory in the store and it is a big bonus to all of us counters if we can bring it down a bit before the counting. The sale is a nice thank you to all of their loyal customers for another year of business. You can check out the details of the sale here on their website. They have lots of printmaking supplies and will ship as well. I will have to stock up on a few things before I leave for Picton next week. Can't wait.